Dr. Gary Chapmans ""Five Love Languages"" sells 6 million copies, and helps countless people to improve their marriage relationship. 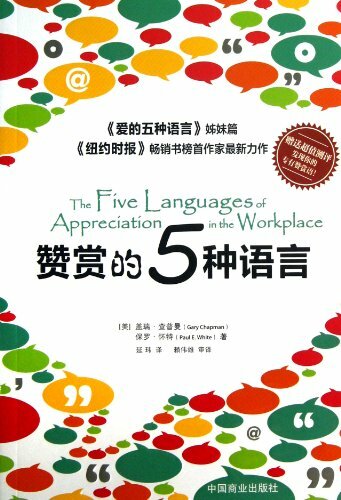 Today, in accordance with ""five languages of love"", and the joint research results with working relationships expert Dr.
View More In Business & Professional Growth. If you have any questions about this product by China Commercial Publishing House, contact us by completing and submitting the form below. If you are looking for a specif part number, please include it with your message.